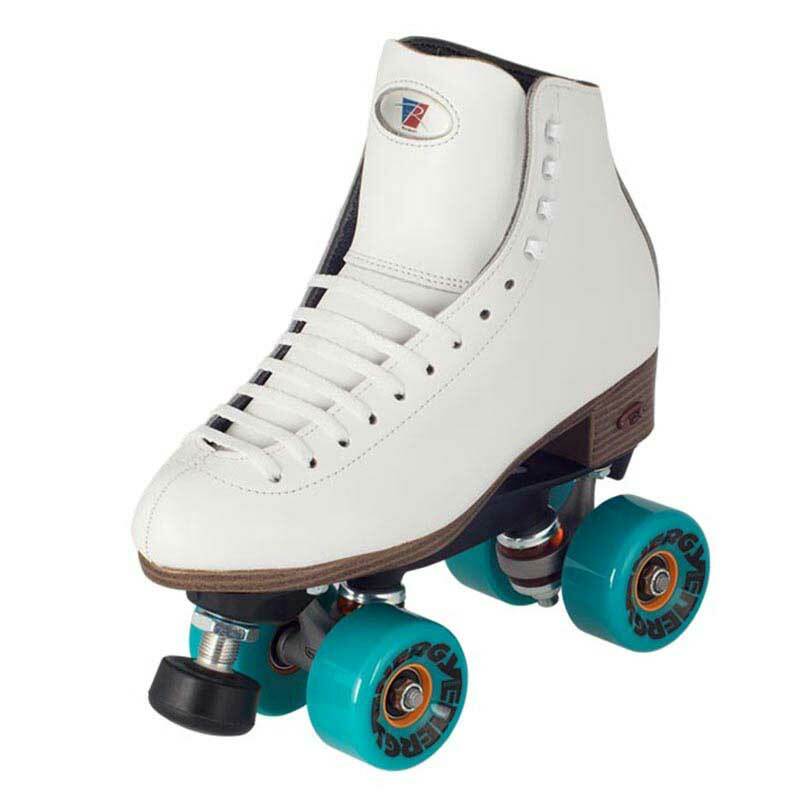 Riedell Full Leather outdoor skates. Beginner to intermediate outdoor skaters - advanced skaters should upgrade the wheels. Contact us! 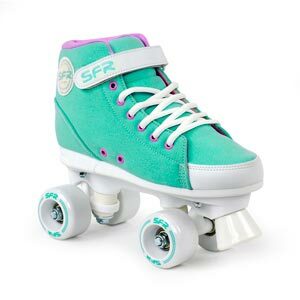 Tons of speed - you can make these skates faster by upgrading to faster wheels. Contact us! Riedell 120 Boots - Leather Outer, Dri-lex lining, Padded. Riedell Thrust (plastic) - upgrade to aluminum available.